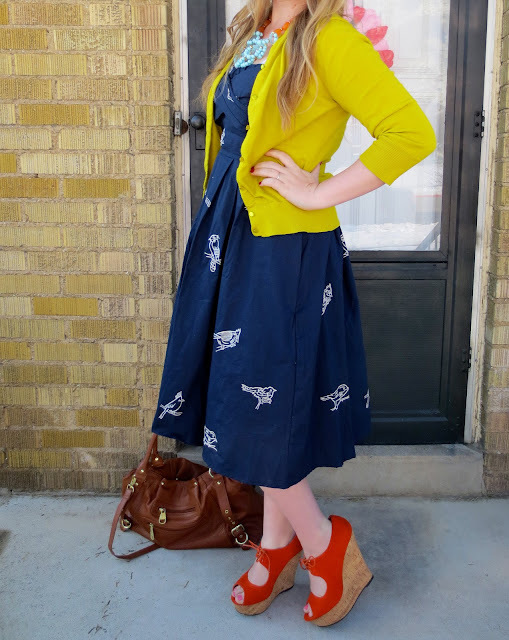 I was sent this dress by eShakti and absolutely LOVE it. I emailed them and asked if I could exchange the old dress with this 50's style one, and was jumping up and down with joy when I saw how this one fit me perfectly! The exchange was easy & the customer service was fantastic. They have tons of dresses that are customizable with sleeves, dress length, and neckline. eShakti even has the option to completely customize your dress by sending in your bust/waist/hip measurements to ensure that your dress will fit perfectly to your shape! Such an awesome idea for bridesmaid dresses or for a special event! Check out eShakti and register with them today to receive a free $25 gift certificate, how cool is that? Gosh. That is such a cute, cute dress. I love how you incorporated all the primary colors into this outfit. =) It looks so awesome and you look so pretty!! P.S. 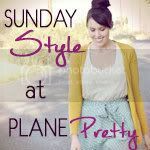 I'm hosting a giveaway on my blog if you'd like to check it out. 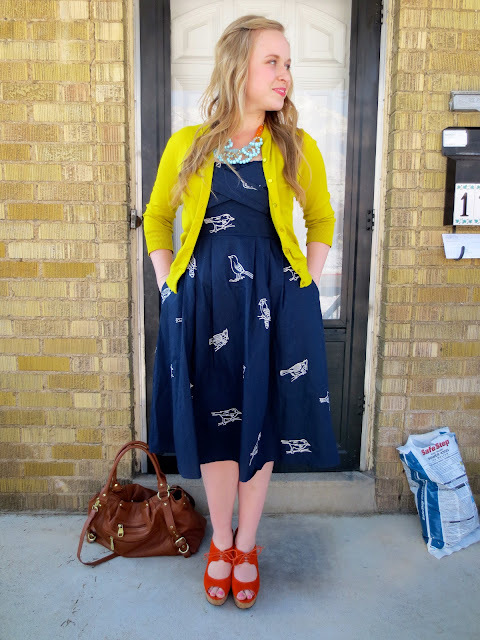 I love the birds on the dress. That's nice of eShakti to exchange the dress for you. i love the length! what an adorable dress. i LOVE those shoes, girl! 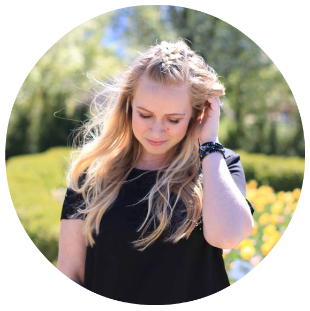 i'm working on my eShakti post now. the dresses are so cute and they were so easy to work with! you're going to get so much wear out of this dress. LOVE this. The color choices and the pattern mix...fabulous!! That dress is so cute and I love how you styled it! I have been saving up to buy a dress from there...there stuff is so cute! Such an adorable dress! 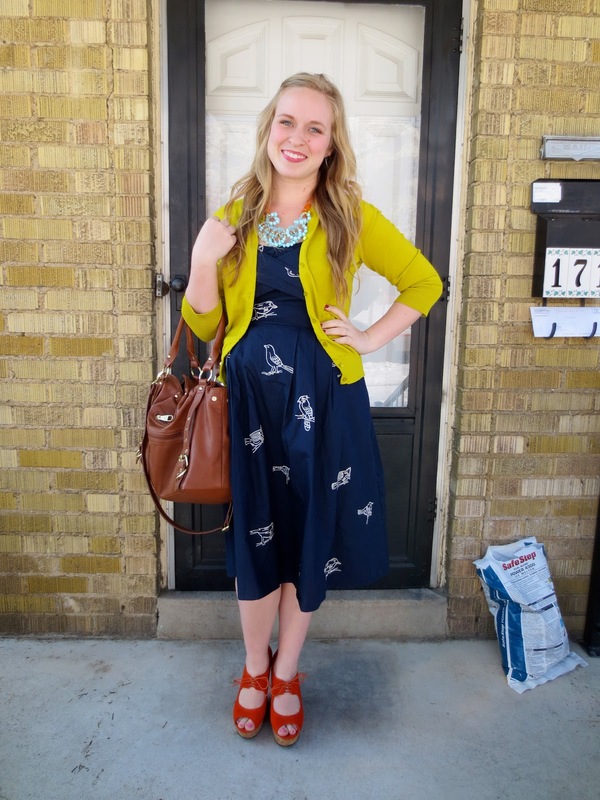 I Love the cut of it and I love the contrasting color of the cardigan and shoes! super cute! I love when I order something and it fits great! You look so adorable! I love this look! Love this outfit. The colors look so beautiful together!! Adorable! I love the little birdies! Ahhhh! The vibrant yellow cardi just seemingly pulls it all together...oh! And the shoes, too!